We ordered 1,000 SoundCloud Plays from SocialFormulae to test how well they could deliver their service. Overall we were fairly happy with the Plays, which came on time, though they took a bit longer than most other companies. Customer service was pretty good, answering quickly but not responding to all of our questions. They have decent customer protections in place, in case anything goes wrong with your order. Overall we would recommend their service, though if you want better customer support we recommend Devumi or BuyPlays. 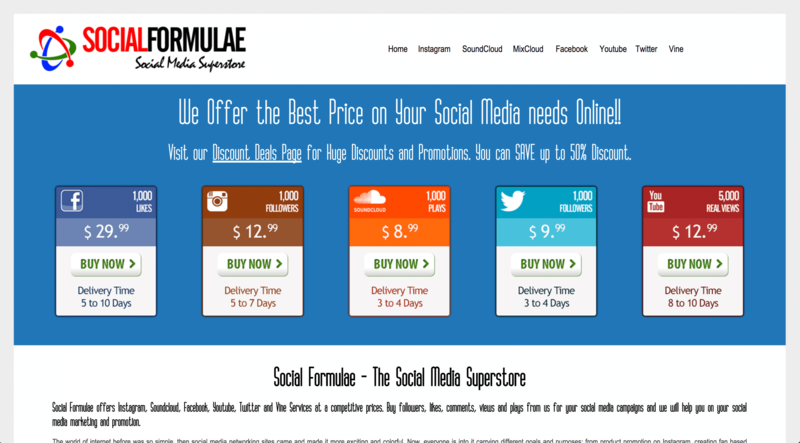 SocialFormulae is an online company that offers services across several social media platforms, including SoundCloud. 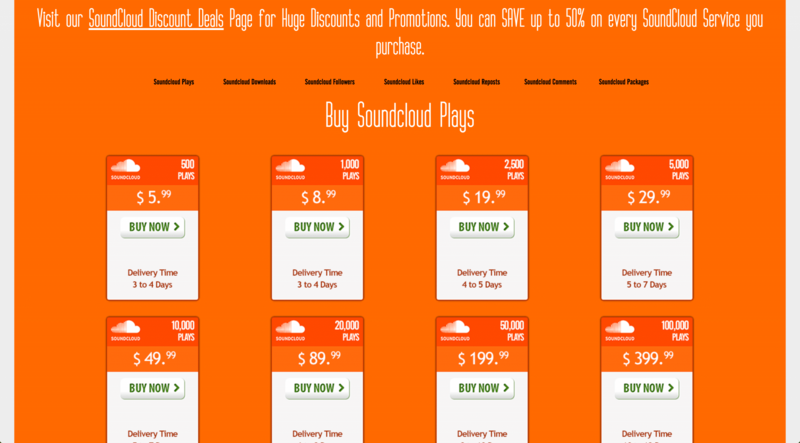 In addition to “Buy Plays,” they also offer the options to buy downloads, followers, likes, comments, and reposts. Various packages are also available which bundle these services together. For sure, SocialFormulae offers fair prices. There are 5 different plans from 1,000 to 50,000 plays. All payments are made through PayPal. As you can plainly see, their prices are definitely on the high side, almost three times as much as Devumi (read their review) or DDPlays (and their review). We reviewed the terms and conditions sections on the SocialFormulae website and made a few comments on their status below. To find out more details on these, then please toggle the sections to see what we thought! SocialFormulae has a standard Terms of Service, though it's a bit hard to read due to a weird thought. SocialFormulae offers a 100% Money-Back Guarantee if your order is not delivered as promised. SocialFormulae has no Retention Policy for SoundCloud Plays, but Plays are usually never removed so it's not a big deal. 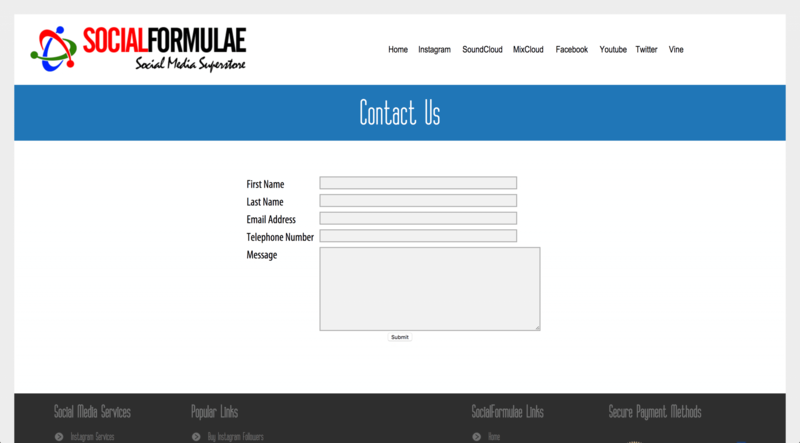 SocialFormulae provides only an email form on their “Contact Us” page. The signature of the person who replied said that they worked for “C-Stream Media,” so apparently their Customer Service is being outsourced. 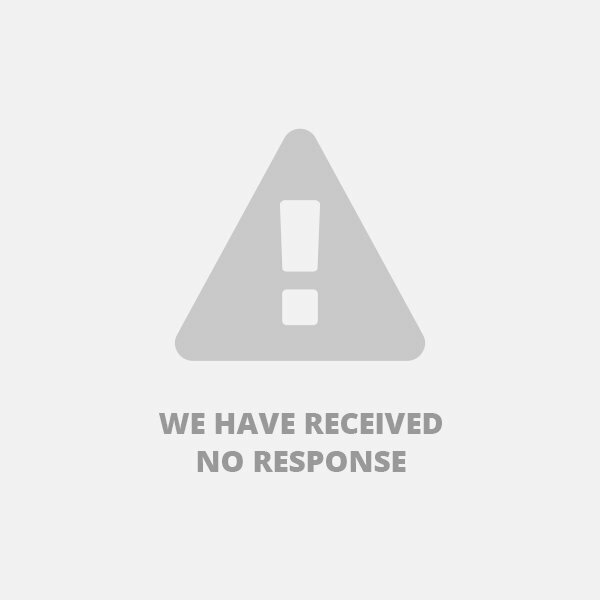 We sent some questions to SocialFormulae to test their customer support before ordering. We got a response back the next day, answering most of our questions, but not all. 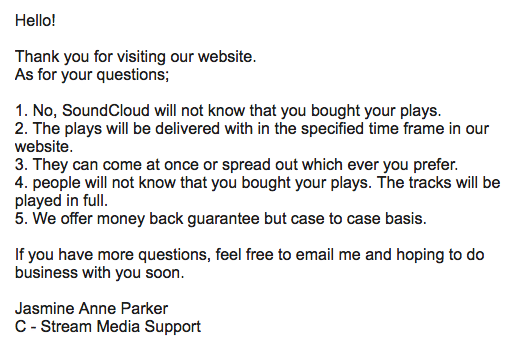 "No, SoundCloud will not know that you bought your plays." "The plays will be delivered with in the specified time frame in our website." "They can come at once or spread out which ever you prefer." "The tracks will be played in full." "people will not know that you bought your plays." "We offer money back guarantee but case to case basis." After the order finishes, we like to send another set of questions to see if they treat a paying customer any differently. We'll update this section when we get a response. The Plays we got from SocialFormulae came on time and look pretty much like the Plays provided by other companies. We ordered 1,000 SoundCloud Plays from SocialFormuale to test their service, and they arrived a few days after we placed the order. This was within their specified time frame, though a bit longer than with most providers. Even though SocialFormulae seems to have rebranded itself recently, it’s a legitimate website offering various SoundCloud services. They are safe and secure enough, although it would be nice if were easier to understand exactly who they are. One other thing that we noticed is that their website ran extremely slow during our testing, and several of the pages were “not available” or led to a 404 error. It makes us wonder if there is a live person operating the site, or if it’s been completely turned over to automation/outsourcing. Their prices are unnecessarily high for a company that delivers average service. Given that there are other providers on our top five list that offer a similar or better service at a lower price… AND with more personal customer support. 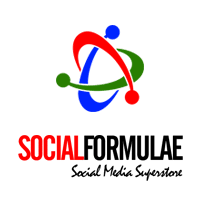 Overall, we'd recommend SocialFormulae, but we still wouldn't call them the best option. The customer support was very responsive and answered all my queries. The plays started arriving a few hours after i paid for the order. All the 4000 plays were delivered within 36 hours. Everything went on without any hitches. I got my plays 24 hours after making the order and my sound cloud following has since been growing, getting new followers almost every single day something that had not happened for months prior to this purchase. The plays i got from socialformulae are definitely value for money. I ordered for 1000 plays and got them on the same day all in impeccable quality. This turned out to be a great formulae to have my SoundCloud account grown. Just a few bucks, and in a few days I had hit my dream subsriber numbers! Just looked at my latest tracks that I recently bought plays for on SoundCloud, and they are all looking great. Their service clearly delivers. Yes they have a service that sells soundcloud plays. I have bought the same from them and I can confirm they are genuine.